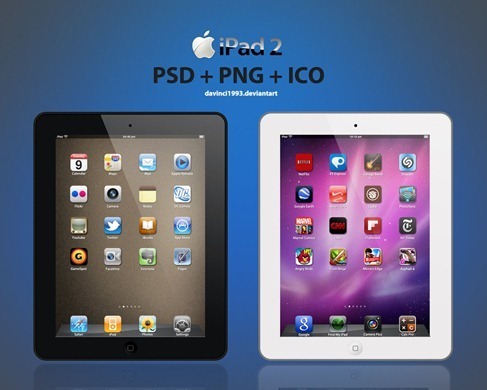 iPad Black and White PSD | Photoshop | All Free Web Resources for Designer - Web Design Hot! License: These works are Copyright © and are intended only for personal desktop use. THIS SET CAN BE REDISTRIBUTED, BUT YOU CANNOT MODIFY IT AND CLAIM IT AS YOUR OWN WORK. Distributing these icons commercially or with any intent for monetary gains is prohibited. This entry was posted on Friday, July 1st, 2011 at 5:35 pm and is filed under Photoshop . You can follow any responses to this entry through the RSS 2.0 feed. You can leave a response, or trackback from your own site.